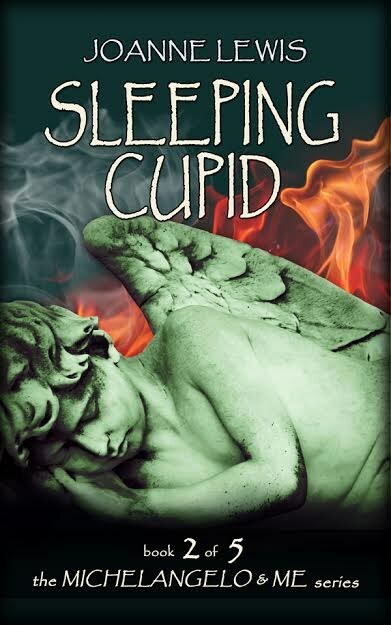 In Sleeping Cupid, the second book in the Michelangelo & Me series, Michelangelo’s believed-to-be lost statue narrates his journey from fifteenth century Florence, Italy until the present day where he lives in an attic in a sleepy Florida town. Chiseled by Michelangelo and then abandoned by him, over centuries Sleeping Cupid travels throughout Italy and to England where he is the subject of a deadly game at the hands of Peter the Great. Ending up in the United States, Sleeping Cupid helps a family learn the true value of life and love, no arrow required.